I hate traffic. It is one of those uncontrollable things I deal with almost every day that I just can't stand. It is extremely frustrating in itself, but one of the biggest reasons it irritates me is because drivers are out for revenge. One person cuts off another, then all of the sudden 10 people are cutting off ten other people. It’s the domino effect of the highway. 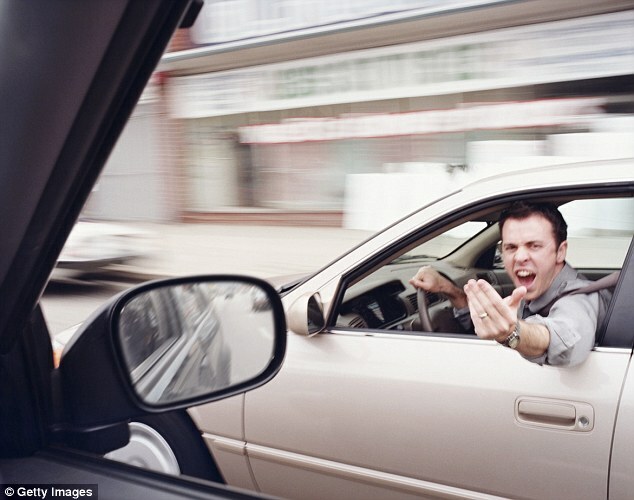 Once there is one bad driver, a minute later there is multiple; People get angry, speed up, throw a finger in the air, and curse out the window. The traffic domino effect is a really weird example of the danger that seeking revenge can cause. The revenge mentality is a gang-like mentality "they did this, so we have to do this". It’s the desire to get even, regardless the consequence, circumstance or feeling. It is sorry attempt to transform shame or disappointment into pride. Relationships - He/she cheated on me, so I cheat on her. He/she didn’t do "this", so I'm not going do "this". Work - He didn’t finish his work to finish the project, so next time I won't give full effort or I will just be rude to him for the next week. Politics - He ran an AD on TV questioning my integrity and loyalty, so I'll dig up dirt and do the same to him. When trying to get revenge or trying to get back at someone, it usually fails because you are trying to change that past. Revenge is an attempt to build self-esteem by using dominance. Revenge is not teaching a lesson. Revenge is not a way to get a sincere apology. Revenge is not a way to transform habits. Revenge is not an effective way to demonstrate power and leadership. Revenge is not a way to punish people who have done wrong. Revenge is not the way to inspire positive action. Revenge is simply a manipulation to make yourself feel better by settling the score. Control your perspective. Do your best to see things from both sides. Don’t be obsessed with revenge, be obsessed with forgiveness and moving on. Focus on what you really need to get better at rather than what someone else did that might have done to slow you down.